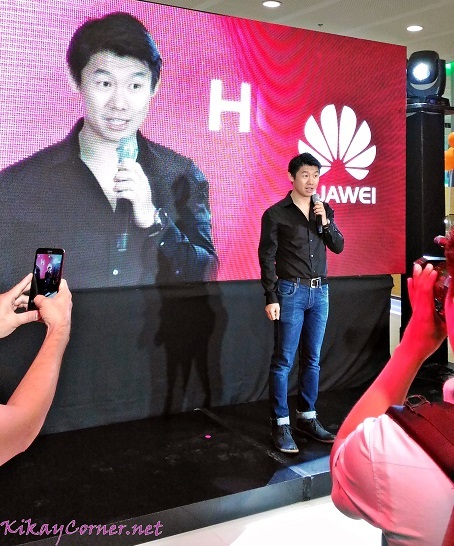 Over the very busy weekend when APEC officially ended, Huawei officially launched its first Experience Shop at the Cyberzone in SM Mall of Asia. 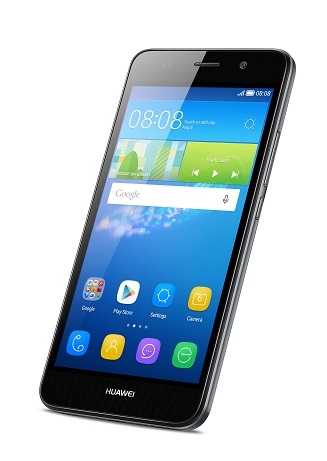 Huawei is a big name in the telecommunication network the world over and has been known to be a reliable brand in this department. 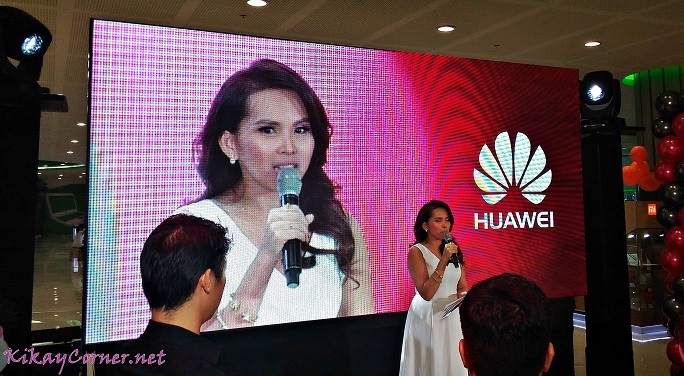 Gorgeous Gelli Victor hosted the Huawei’s milestone event. Ribbon cutting of Huawei’s Experience Store with the brand executives. Huawei’s Experience Store is designed to engage its guests and would be patrons to visual and auditory senses with its top-of-the-line fixtures on the ceilings, the fit-outs, and the long stretch of audiovisual output that highlights the lifestyle themes of the shop. More than being just a mere store for gadget finds, Huawei intends to level its patron experience up by learning more about Huawei’s innovations. 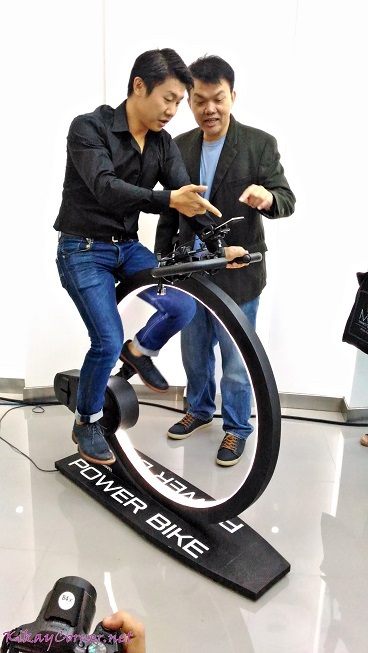 The Power Bike will be hard to miss when you step in Huawei’s Experience Shop. The Huawei Powerbike highlights the power saving advantage of Huawei brought about by its telecommunications network superiority. “Filipino consumers have shown tremendous affinity for our devices, as translated to Huawei’s impressive market share growth every year. Today, and more than ever, we are bullish that with the increasing platforms to engage our consumers everyday, their trust in our brand and our mutual connections will continue to grow,” added Vega. 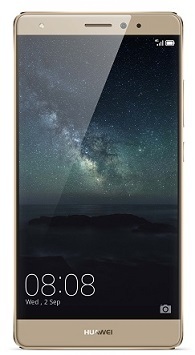 The hands-on Huawei store experience provides visitors with a chance to try Huawei’s entire product line such as the new Huawei MateS that revolutionize the power of touch with its Knuckle Sense 2.0 and Fingerprint Sense 2.0 technologies. 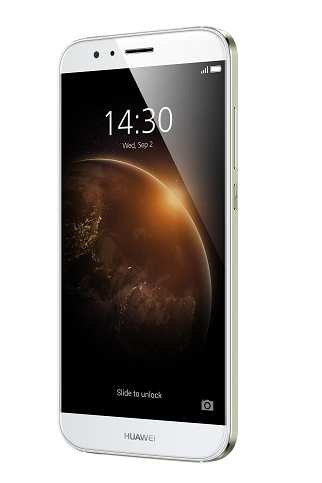 Shoppers can try the Beautification 3.0 Technology of the newly launched Huawei G8. This first-of-its-kind feature allows users to enhance images with various makeup styles and preview the effects in real time with a single touch. The Huawei Experience Store showcases the sleek and stylish Android watch — Huawei Watch and the Google’s best smartphone to date – the Huawei Nexus 6P. To date, Huawei has a total 40 brand stores and 32 kiosks nationwide and is shooting to launch 20 more before the year ends. 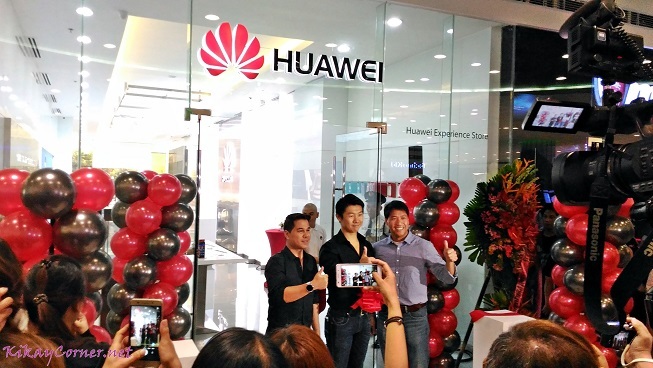 Congratulations, Huawei on the successful opening of your very first Experience Shop here in the Philippines! 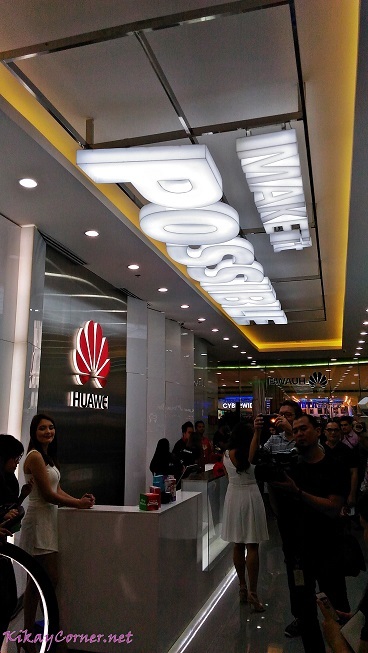 Make sure to check out the hands-on Huawei Experience Shop located at the Cyberzone in SM Mall of Asia.